I find that, for me, it’s easier to keep a resolution if I don’t make one. Specifically, anyway. One of the mental forms of self-care is recognizing and dealing with stress. This has become especially important for me, as we continue to go through infertility treatments. Nothing says stress like putting out thousands and thousands of dollars to have someone take blood every other day; learn to inject hormones like it’s your job; wait two weeks before learning it was negative again; and start all over. That said, if it works… nothing is worth more. My stress level seriously lowers when I have a plan. Or, a plan B. Because, sometimes plans change, and ya know what, that’s ok. I like, no, LOVE a plan (or two). When I set out to write this post, I didn’t actually realize how many lists I wrote in one week. Grocery, meal prep, packing list for our FL trip, fertility meds, a list of 17 future blog post ideas… It’s incredible for me to realize what a roll such a simple task plays in my stress level, let alone my life. What stresses you out? What do you do to deal with the stress? And in keeping with lowering stress… starting Saturday, I have 3 days of riding roller coasters with my husband. I can hardly think of anything better! * OK, here’s the deal… instead of having a site to keep in touch on our fertility journey, and this lifestyle blog – this new site allows me to put them all together into one cohesive journey, the one we call “life”. So, one blog, but categorized – so, for example, if you’re only following our fertility journey, click the “A Dream is a Wish” link on the right of the blog. 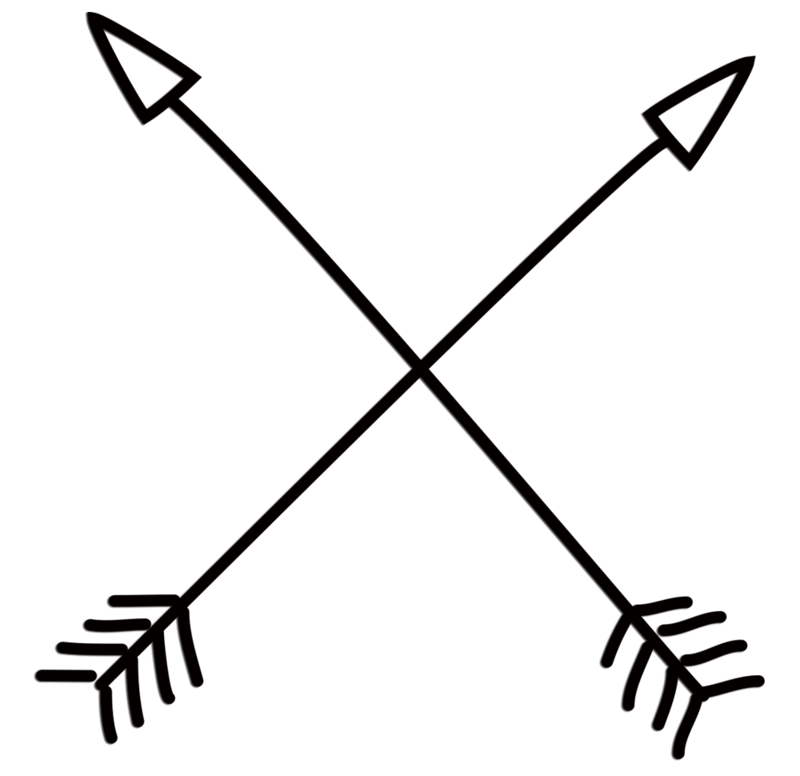 Following My Own Arrow is the heart and soul of this site. This is where I can put all/any random thoughts running through my head, all while trying to document stories of my own life. Hoping maybe, to inspire you in yours. A Dream is a Wish is “Our Unexpected Journey to Parenthood”. Originally created back when we started this whole thing, but I will continue to document our journey, where ever it may take us.